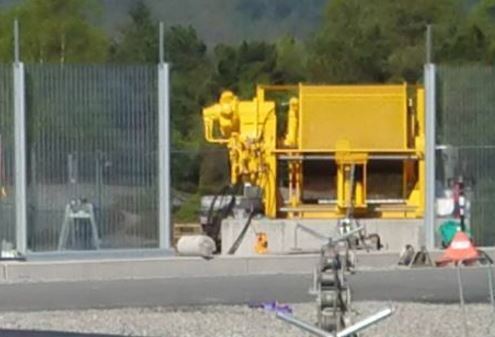 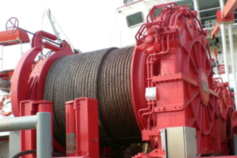 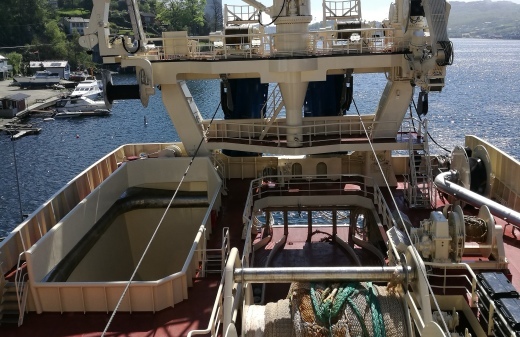 Karmoy Winch AS provides the worldwide maritime industry with a broad range of deck-machinery solutions. 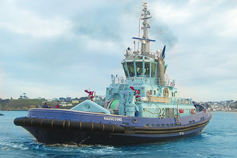 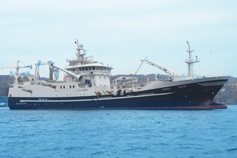 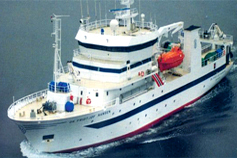 We are a leading manufacturer of deck-machinery for fishing, towing and anchor-handling vessels. 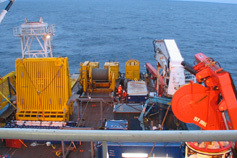 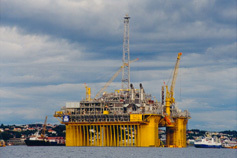 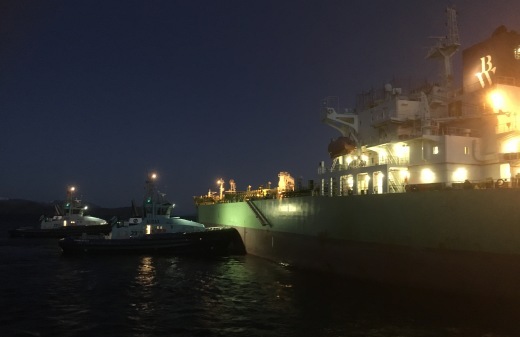 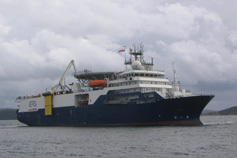 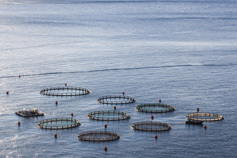 We pride ourselves in the innovative solutions we serve to these vessels.